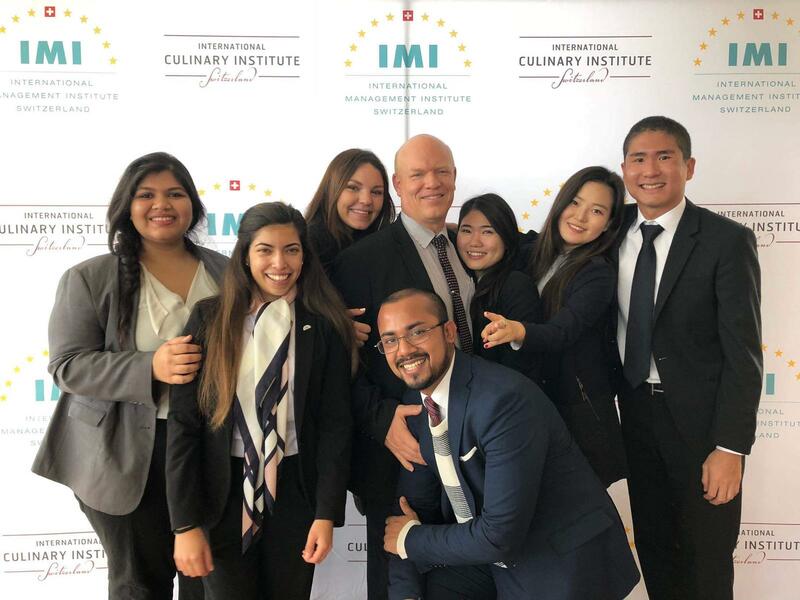 Nothing makes us prouder at IMI than to see our students go on to make their mark with successful careers in the industry. 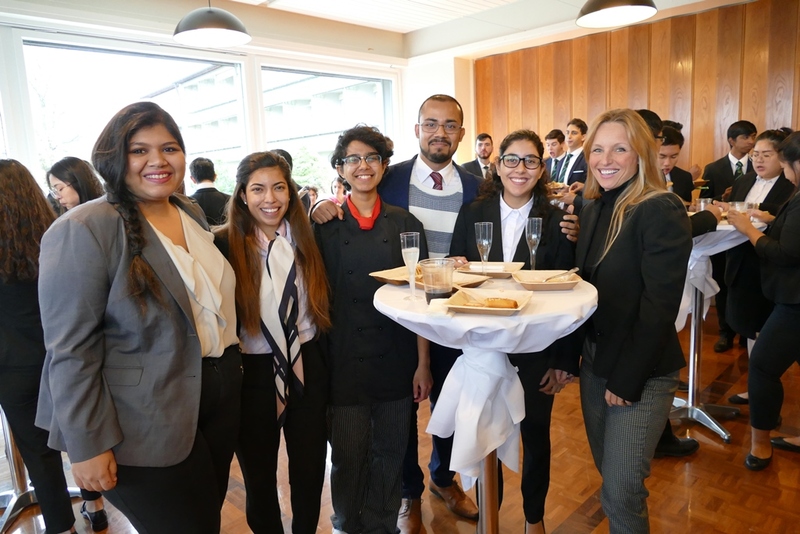 The only caveat to this is that it means we have to say farewell to them and see them leave our family here on campus. 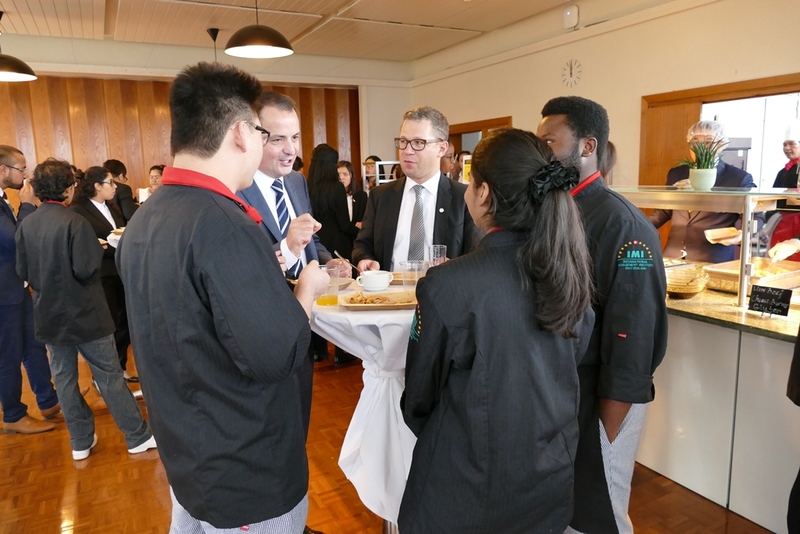 Such moments are always bittersweet – we know that this is all part of the cycle of education; however, it doesn’t make it any easier to say goodbye to students that have become colleagues and friends during their time with us. 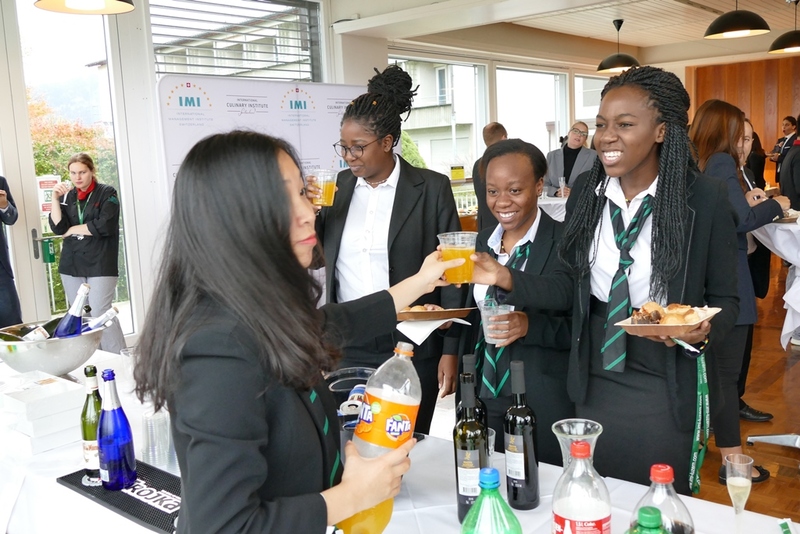 At the end of each term, we hold a Farwell Lunch where staff and students can come together to celebrate the happy memories of the previous months and years and look forward to the exciting times ahead. 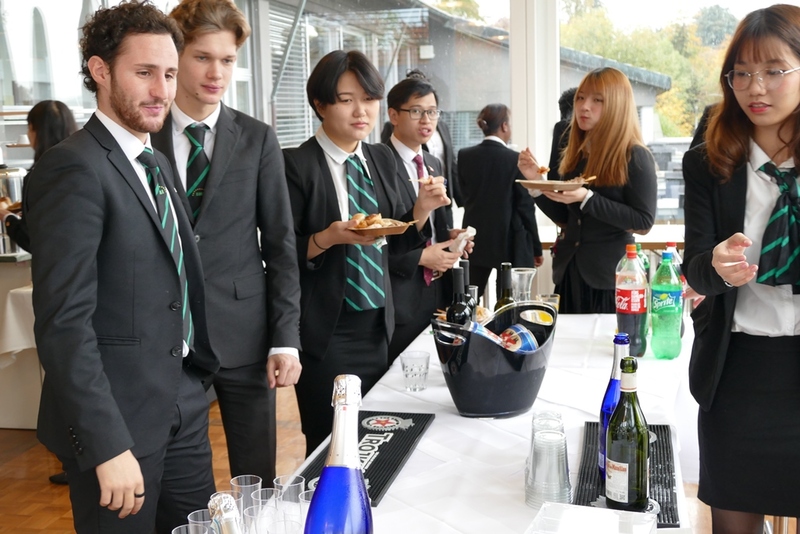 This term, our kitchen team prepared a special stand-up buffet which gave the event a more informal feel and made it easy for everyone to relax and mingle while enjoying the tasty canapés on offer. 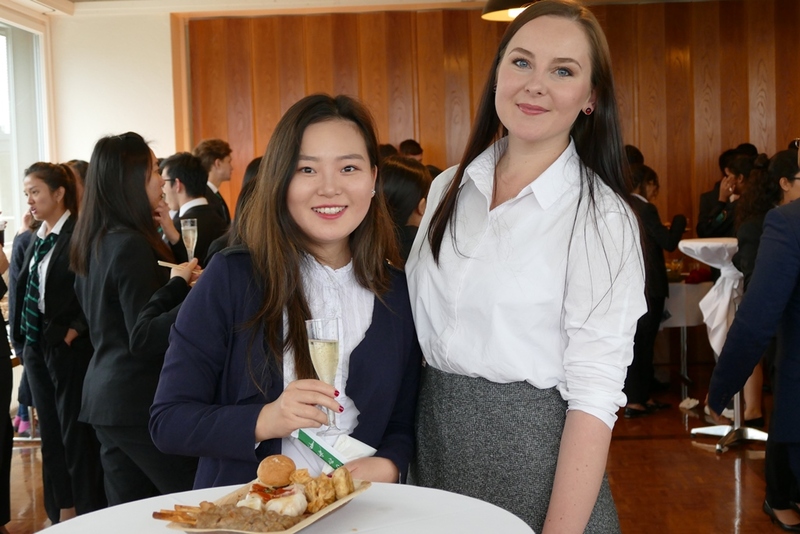 We also took the chance to hand out certificates to some of our long-standing members of the Social Representative Committee (SRC) who will be leaving us this term. 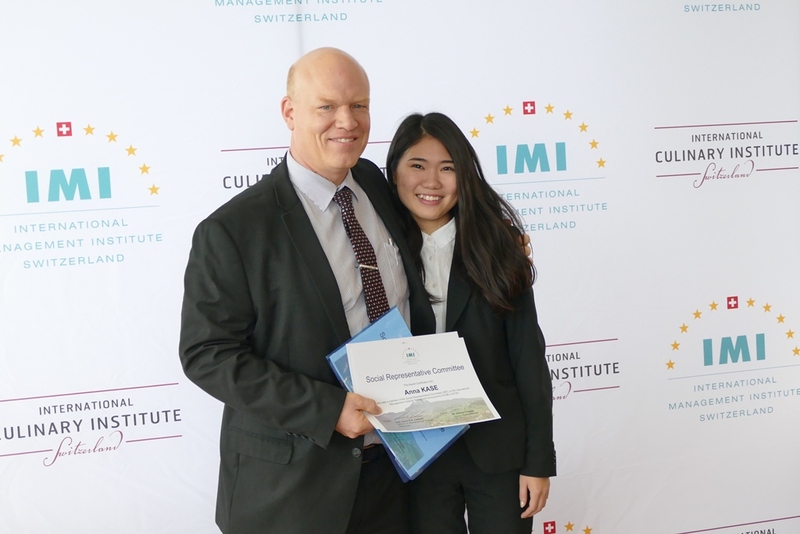 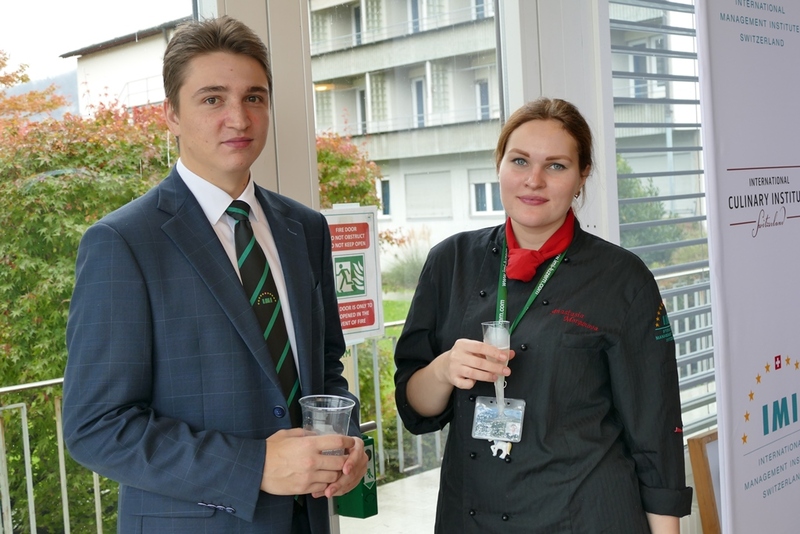 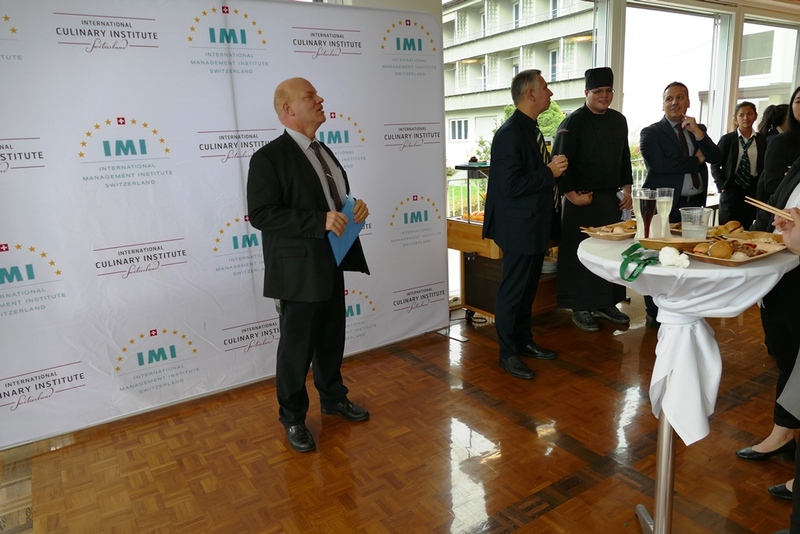 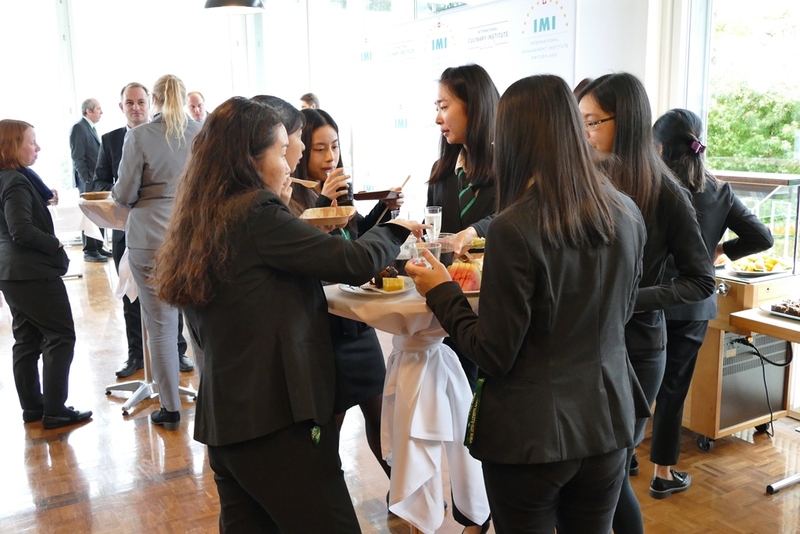 Events such as these really highlight the close, familial atmosphere we enjoy on the IMI campus and why our relationship with our students lasts long after they leave their home in Kastanienbaum. 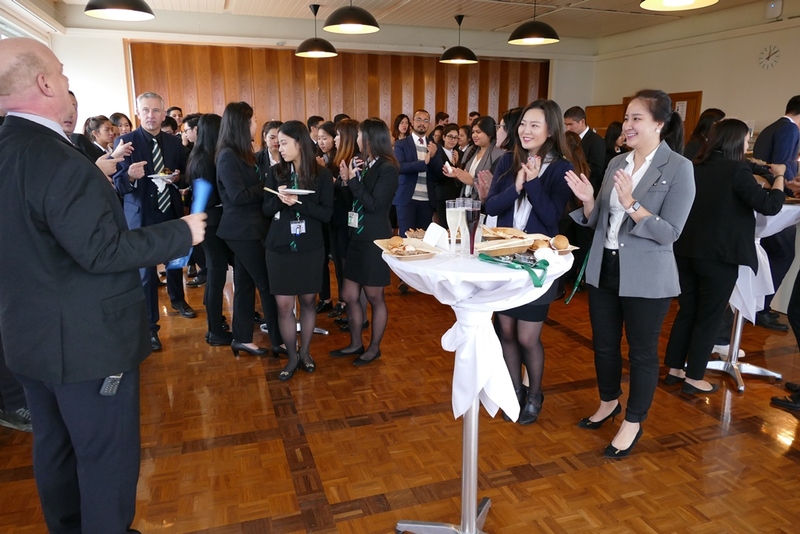 We wish all the students leaving us this term the very best in their futures and we can’t wait to follow their progress as the conquer the world of hospitality!